Coal Tar Parking Lot Sealer: Is it Toxic? Coal Tar Parking Lot Sealer: is it Toxic, are You Breaking the Law? 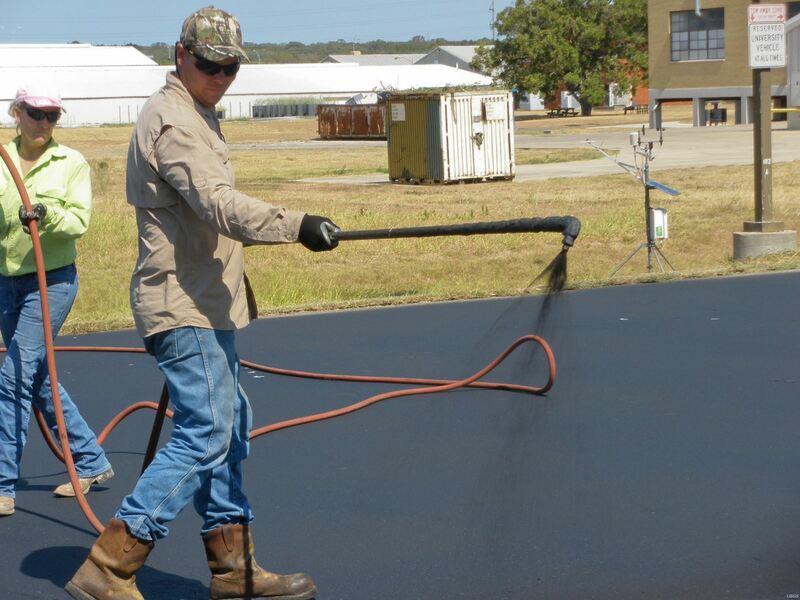 One of the most popular sealers to prolong the life of Driveways, parking lots and roads for years has been a topping made from Coal Tar. 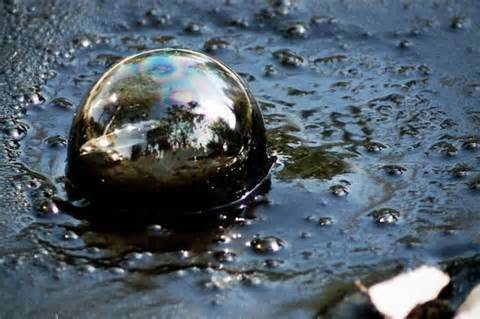 Coal Tar is the residue after coal is burned under ideal conditions, a resin now found by many studies to contain carcinogens and poisons. It can attach resin residue on a hot summer day to the souls of shoes, causing the dangerous substance to be tracked indoors to homes, stores, daycare centers and public offices. 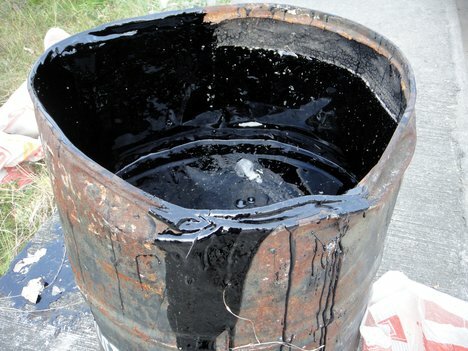 Today there are cost effective, safe, green alternatives to coal tar known as Pitch Black. 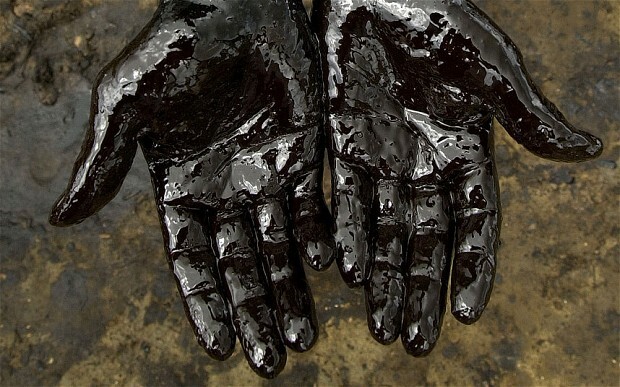 Pitch Black is non-toxic, will not become viscous in the hot sun, is odorless, and lasts longer than the potentially deadly Coal Tar substance. Coal tar pitch volatiles. National Institute for Occupational Safety and Health (NIOSH), (1994, May). Provides an Immediate Danger to Life or Health (IDLH) and documents acute toxicity data for CTPVs. 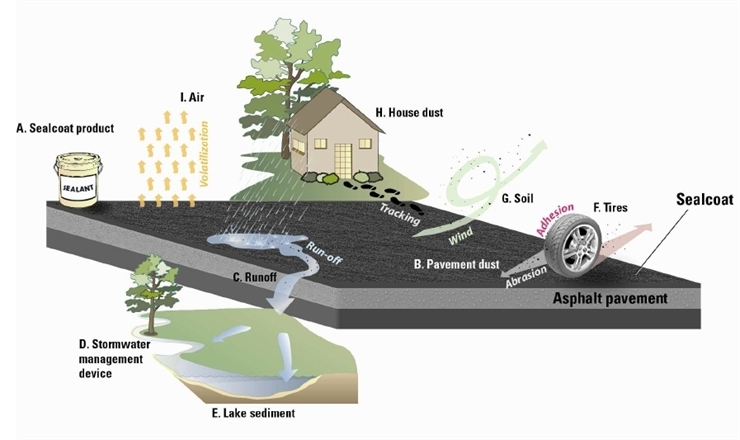 Toxic Coal Tar FAQs for Polycyclic Aromatic Hydrocarbons (PAHs). Agency for Toxic Substances and Disease Registry (ATSDR), (1996, September). Covers what PAHs are, how a person is exposed to PAHs, the acute and chronic health effects, human and animal studies associated with high levels of exposures, medical tests to determine if a person has been exposed to PAHs, and the regulations associated with PAHs. 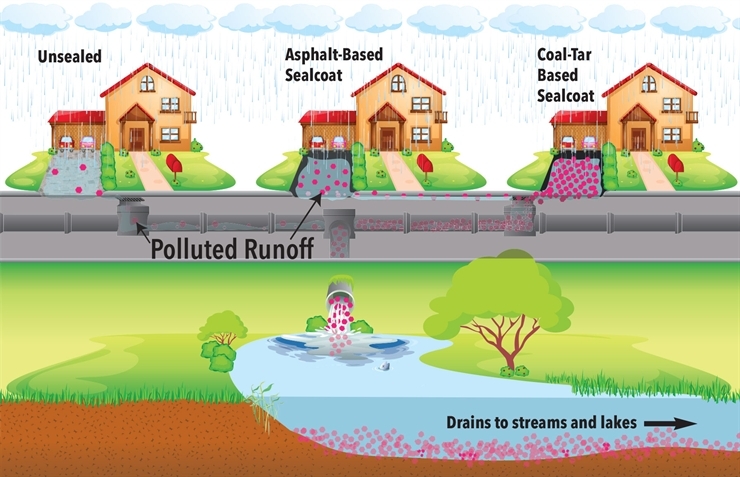 Under the Comprehensive Storm Water Management Enhancement Amendment Act of 2008, effective July 1, 2009, it is illegal to sell, use, or permit the use of coal tar pavement products in the District of Columbia. 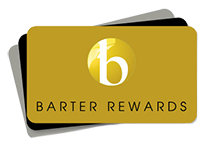 Violators of this ban are subject to a daily fine of up to $2,500. The Government of the District of Columbia issued this ban to protect human health and our environment. 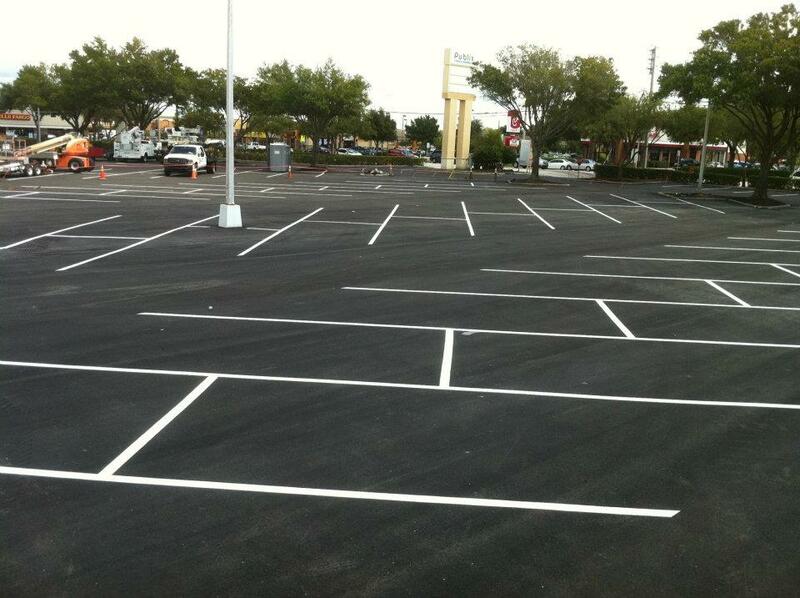 Recently sealed parking lots appear to have a dark black sheen. Although it is not possible to visually distinguish between pavements sealed with asphalt products versus coal tar sealant products, if you smell coal-tar-based products and notice that the pavement has a glossy shine to it, please alert Perma Stripe below via our tip line. 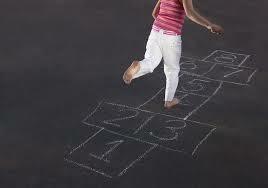 Contact Perma Stripe for more information on safe alternatives to Coal Tar Toxins. Remember if you smell that “tar” smell when a parking lot or road is being resurfaced, cover your nose, and get to safety. You are being exposed to dangerous toxic carcinogens!